The U.S. Department of Energy has a new Secretary and his name is Ernest Moniz. The agency’s former Secretary, Steven Chu, has billed Moniz as a promising individual that could help push the country toward a more sustainable future. 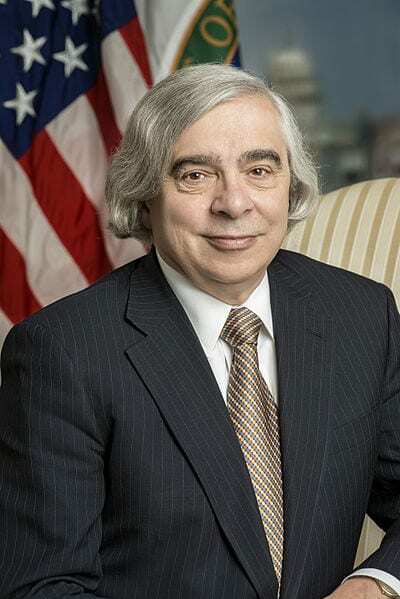 Moniz himself has long been an advocate for renewable energy and had been considered to be a person that would encourage the Department of Energy to support renewable energy more aggressively in the future. Moniz is not focused entirely on renewable energy, of course, and has set his sights on the matter of energy efficiency. Moniz delivered his first remarks as Energy Secretary this week, noting that the Department of Energy will begin focusing more heavily on the issue of energy efficiency. Renewable energy can often be a controversial issue within the federal government. This is due to the connection that renewable energy support has to climate change, which itself is an aggressively politicized matter. 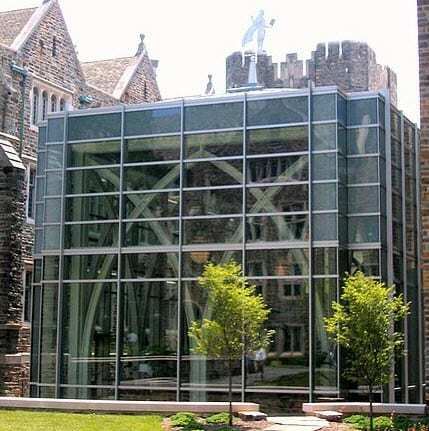 Energy efficiency, however, tends to receive more universal support from federal lawmakers because it is not solely rooted in the concept of climate change mitigation, but is rather considered an economic matter. While energy efficiency itself is not typically associated with climate change, Moniz considers energy efficiency to be a key tool in the fight against the phenomenon. Moniz himself has long been a supporter of the concept of climate change, advocating measures that are meant to thwart the potentially cataclysmic effects of the phenomenon. Indeed, climate change has been a concern for the Department of Energy for some time and has served to encourage the agency to show strong support for certain forms of renewable energy. Moniz holds a position that aligns with the federal government’s “all of the above” approach to renewable energy. 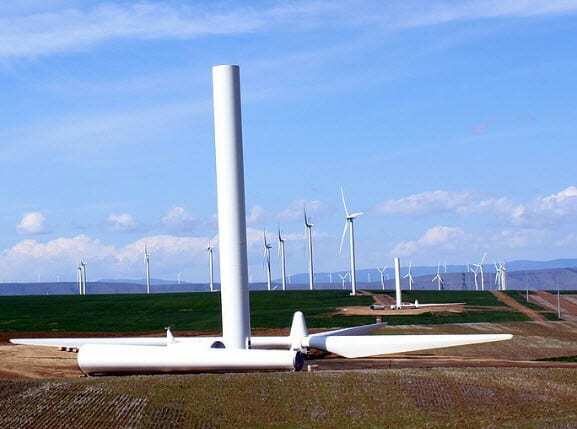 The federal government is keen to support all forms of power, whether they can be considered renewable or not, in order to address issues concerning national security and sustainability. Energy efficiency may help the country refine its focus on sustainability by encouraging the adoption of better energy consumption practices as well as the development of more efficient renewable energy technologies.